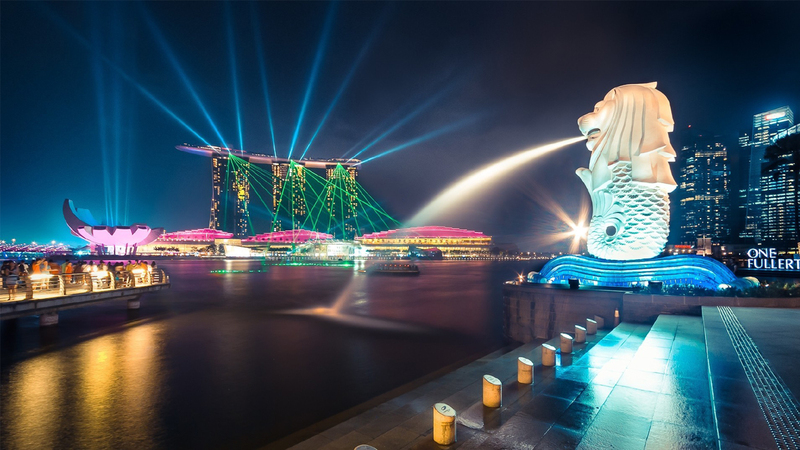 The IRES - 656th International conferences on Economics and Social Sciences (ICESS) aimed at presenting current research being carried out in that area and scheduled to be held on 20th - 21st July, 2019 in Singapore . 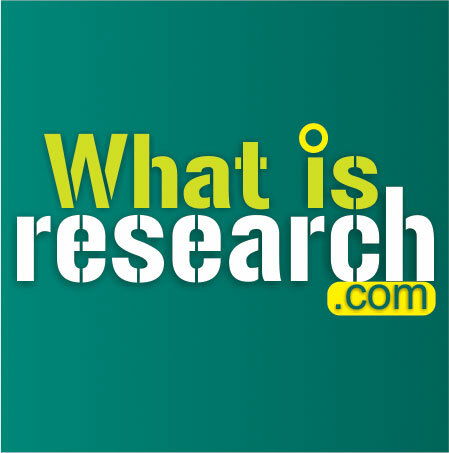 The idea of the conference is for the scientists, scholars, engineers and students from the Universities all around the world and the industry to present ongoing research activities, and hence to foster research relations between the Universities and the industry. This conference provides opportunities for the delegates to exchange new ideas and application experiences face to face, to establish business or research relations and to find global partners for future collaboration.